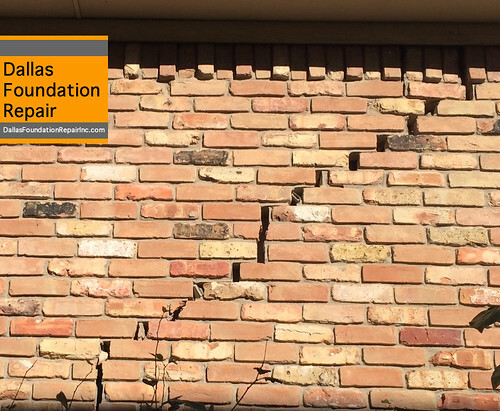 Here is a list of frequent question that will help with the foundation repairs. An informed consumer is a better consumer… we believe in that old saying and we have compiled a list of the most common questions for you to read. Feel free to call us or get in touch with us if you have more questions. 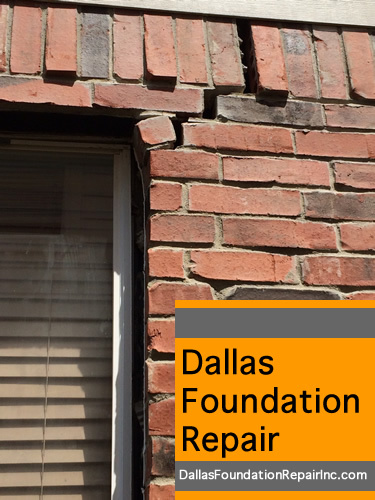 Cracks on the sheetrock, particularly cracks that have a diagonal direction from a window or door corner. Doors not closing or sticking to the door frame. Here are some examples. We have more photos from the field in our media page. Most times, not as much as you think. 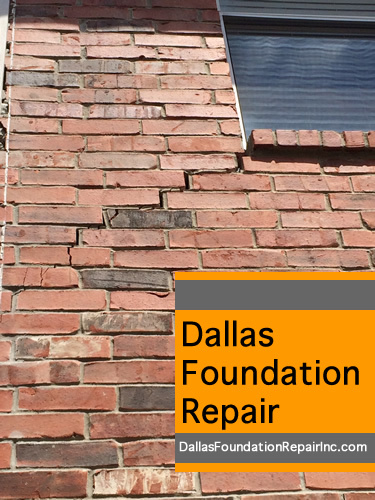 Foundation Repairs can be expensive but people usually think the worse. 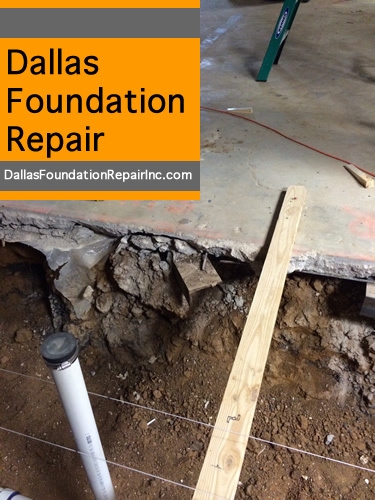 Over the years we have fixed many foundation problems for less than the homeowner had feared. 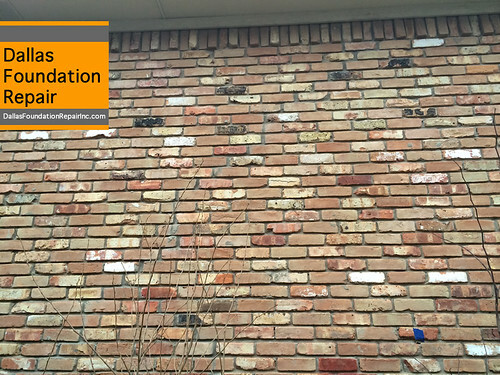 Of course the only way to know is to do a through inspection and provide you with a NO OBLIGATION estimate. We have had situations were the fixes cost few hundred dollars to few thousands to tens of thousands. Each job is different and needs to be evaluated carefully. No. Never. And if you have met with a company asking for that, run! We can work with you in finding the best way to pay for the job, including financing options. What type of piers do you use? The most recommended, tried and used system in the planet. 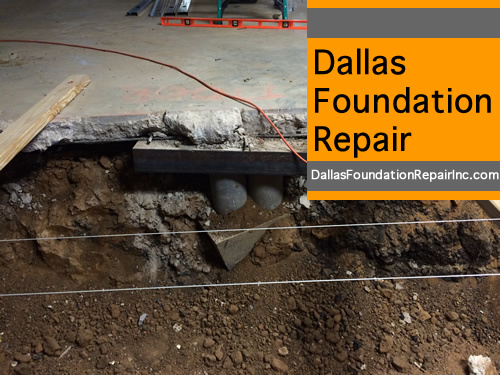 Concrete piers with steel rebars. Exactly the same way bridges and freeway overpasses are built to last for centuries. What about my yard and my garden? We do our very best to work between any vegetation or landscape where possible. 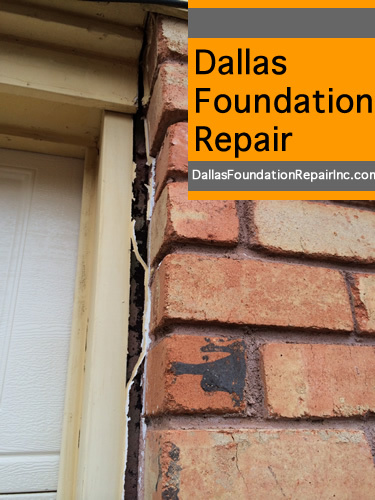 We will leave your residence and the job site as clean as we found it trying to minimize the impact of the foundation repairs sites. 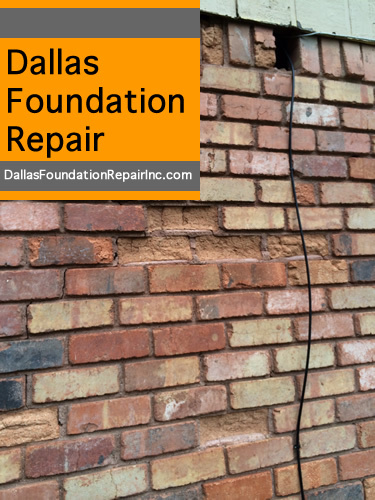 Are foundation repairs always needed? Dallas, Plano, Richardson, Garland, Carrollton, Farmers Branch, Irving, Mesquite, Lewisville, Frisco… basically most if not all of DFW. What about inside by house… Do I need to move furnitures and appliances? If interior piers are needed, we will help get the area ready by moving and protecting the furnitures. 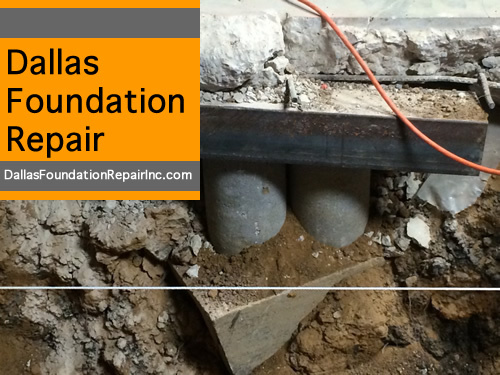 Fortunately only approximately 10-15% of the foundation repairs need interior piers. Will I need to be present while the work is being done? No. 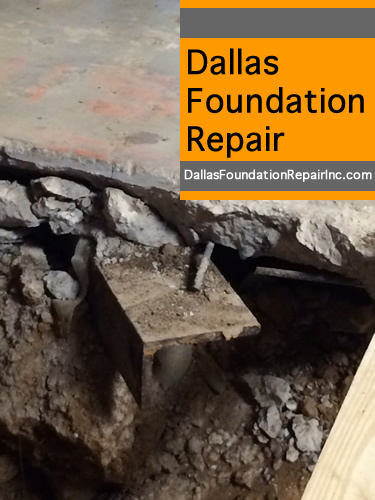 You are encouraged to be present and witness how the foundation repairs are done but it is not necessary.